Those of us who have alpacas, know them to be the most enchanting of animals. There is something about them that really captures the heart. Something that is difficult to explain. As a farmers daughter (who has has lived amongst many different species) I often wonder why is it that alpacas have me so enthralled? 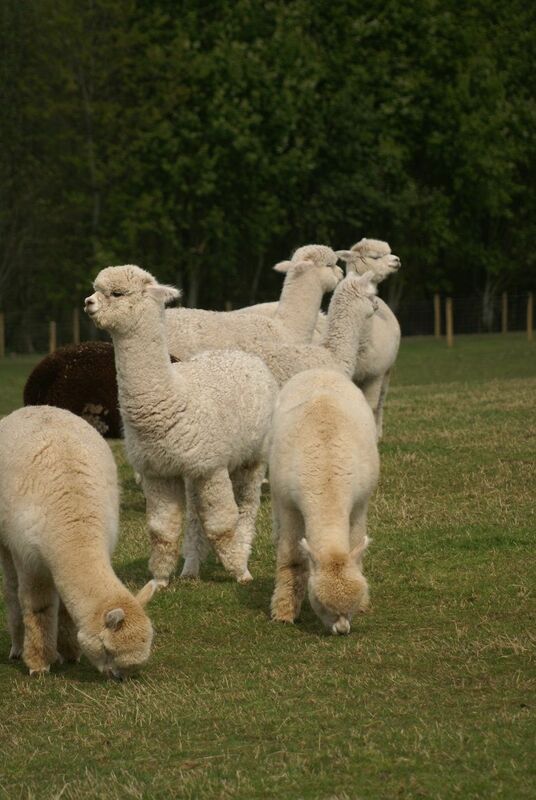 I have witnessed many times how alpacas have supported each other in times of need. Especially dams, comforting grieving daughters who have lost a cria. 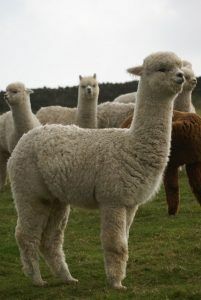 A grandmother who took over the care of her orphaned granddaughter (even nursing her despite not having a cria of her own – she came in to milk). However, something happened last week, that took this caring to another level. A human level. Some background: In July 2013 we took over the care of two herds. These herds had been agisted with another breeder, who was leaving the industry. 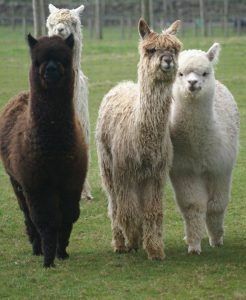 This wasn’t something we had planned to do, but the situation had become critical and the alpacas needed somewhere to go. The 40 alpacas arrived; with no past medical history, very underweight, with skin problems, and unfortunately in the majority of cases, very stressed. It was obvious it was going to take a lot of time for us to gain their trust (cowering or kicking, biting and spitting were their coping mechanisms). We understood. They had been many changes for them. Some settled fairly quickly. Others, I felt, only really began to trust us once they had had a cria on the farm, and they had seen us care for them. However, there was one rogue alpaca. I know it isn’t very PC, but we named her Mad Zola. She first earned this title within a month of her arrival. 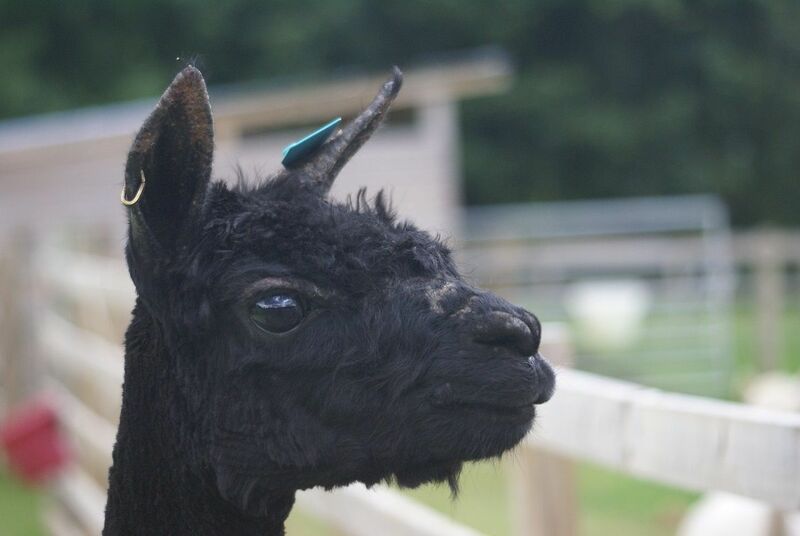 Finding Zola in the shelter with a newly born cria, I entered with the umbilical spray in my hand. I hear a roar. I see Zola on her hind legs. The next thing I am on my back. Bitten, trampled and covered in green spit, I manage to roll towards a brush and use it in my defense to escape. Now this is most definitely not how alpacas behave. 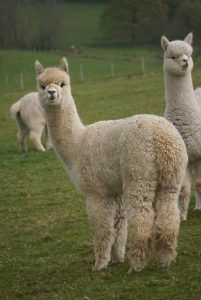 But we accepted that she had birthed soon after moving, and was only protecting her cria. With hindsight, she probably deserved a less kind prefix…Psycho comes to mind…as this behaviour did not improve at all. 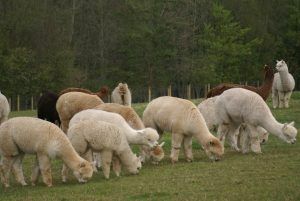 We had to put her and her cria in a separate small paddock, as we couldn’t look after the others without fear of attack. Trampling was her area of expertise…Paul…the dogs…no one escaped. 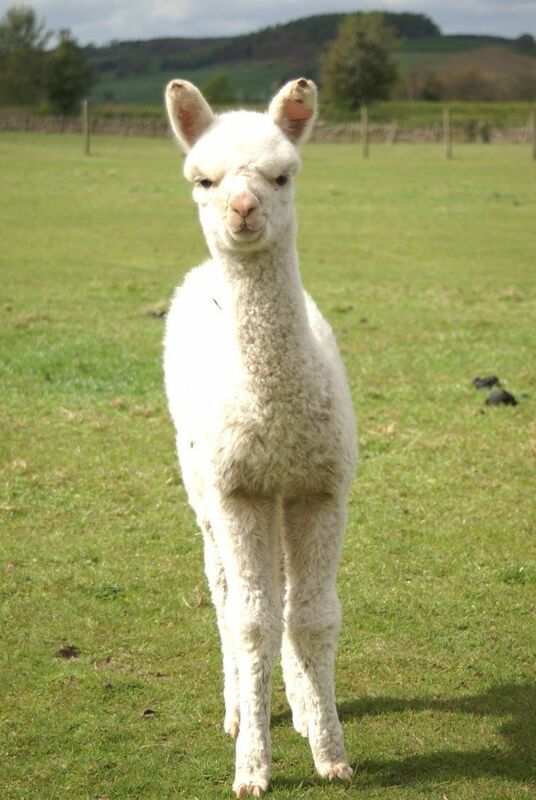 We did give her one more chance to have a cria, and with no improvement we refused to mate her again. We couldn’t even put her adult daughters in the same paddock, as she would attack during husbandry tasks. 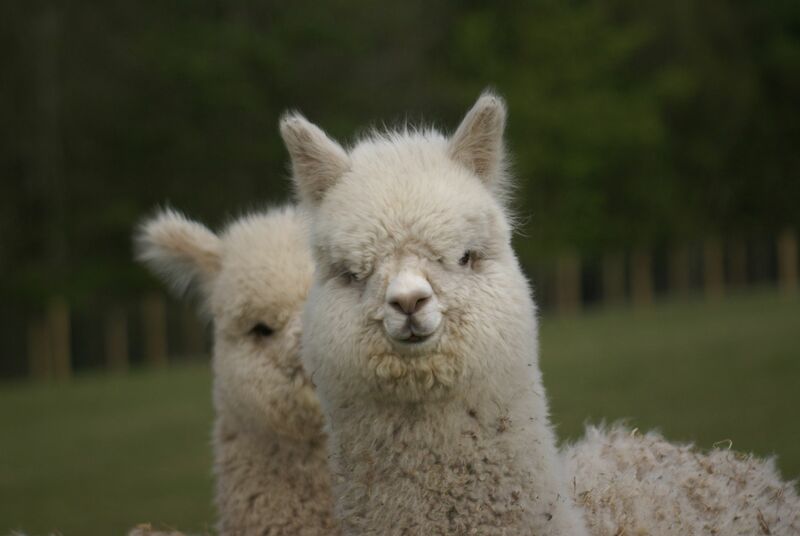 In the meantime the other agisted alpacas have not only grown to trust us, it is obvious that they actually like us. 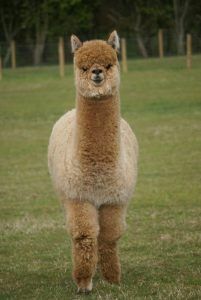 The cria born on the farm (many are now adults) are some of the friendliest. It is as if their dams are saying “you can trust these folks to look after you” or maybe they are just saying “look there’s lots of lush grass here. Behave yourselves and we won’t get kicked off”. Whatever the reason, everyone is happy and content. 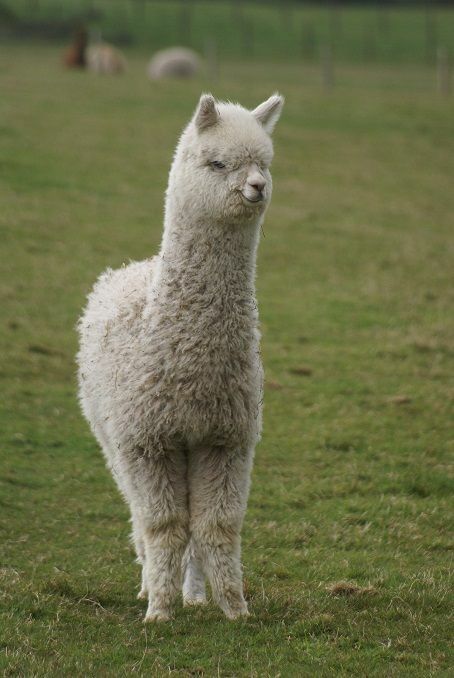 Now, I know you are hoping that this (long winded) tale is about to end with Zola becoming a star alpaca. 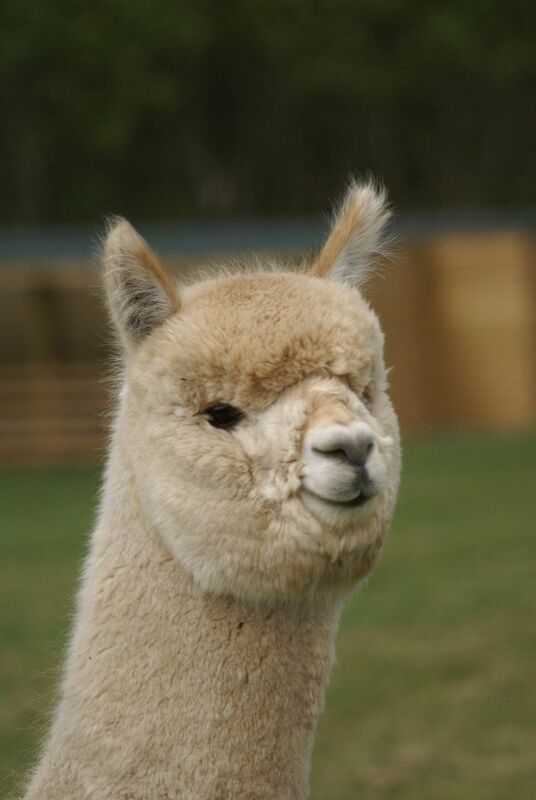 The most caring and loving alpaca on the farm. Unfortunately that is far from reality. Zola really is mad…not just annoyed…but seriously disturbed. The heart warming bit does involve Zola however: On Thursday I went into the paddock with the agisted females (to check on one of the girls due). I had taken my eye off Zola, as she has been quiet of late…bad move…I look up and Zola is pawing the ground, as a bull does prior to charging…and charge she did, knocking me to the ground. Staring to the sky…I see Zola dance around me…it is a long way to the fence…I know from experience retaliation makes things worse. What to do… she is certainly going to stamp on me. I see her go up on her hind legs and cover my face and head with my arms…the next thing I see a flash of white come in from the left. Arthemis (a young female who is very affectionate with me) charged Zola. Then the others crowded round. I manage to run to the fence whilst one of the pregnant females helps Arthemis fight Zola off. 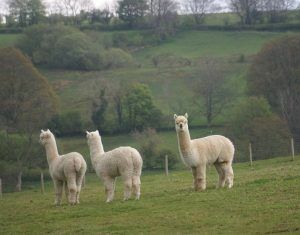 I was so touched that the alpacas had so very obviously came to my aid. The others have always given Zola a wide berth. 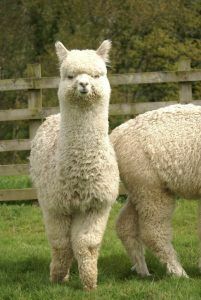 A disgrace to alpaca kind they must be thinking. How touching. We have been fortunate to have had some good weather. Our cria born on Mothers Day has really thrived. 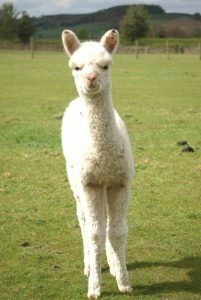 She had doubled her birth weight at two weeks of age and at five weeks is now 20kgs!!!! 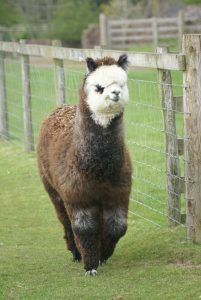 We now have a number of females due any day, so she will get a playmate soon. Spurred on by how well she she has done, we decided to do a mating this morning (earlier than planned). We took On The Money along to watch in the hope he will get the hang of things. This was a mating we thought about last year…. Beck Brow Cat’s Pyjamas has a date. Beck Brow Cat’s Pyjamas had a date with Ep Cambridge Gunsmith. I wonder…a lovely rose grey? I though Beck Brow Ditto deserved a photo. Ditto is full sister to multi-champions; First Edition, Bottoms Up and Bedazzle. 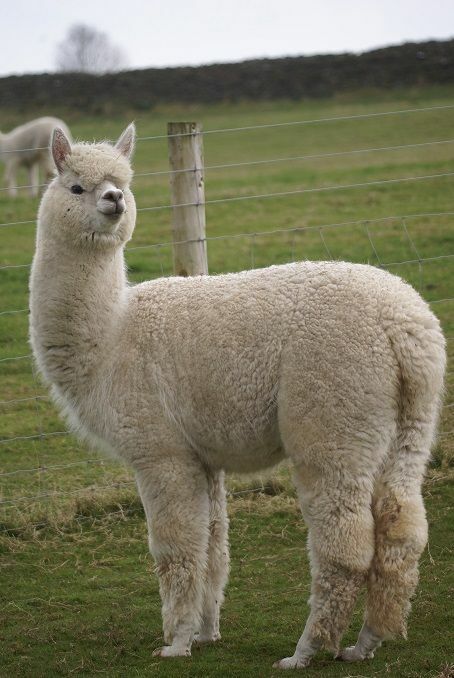 Her fleece is just as lovely, hence her name. 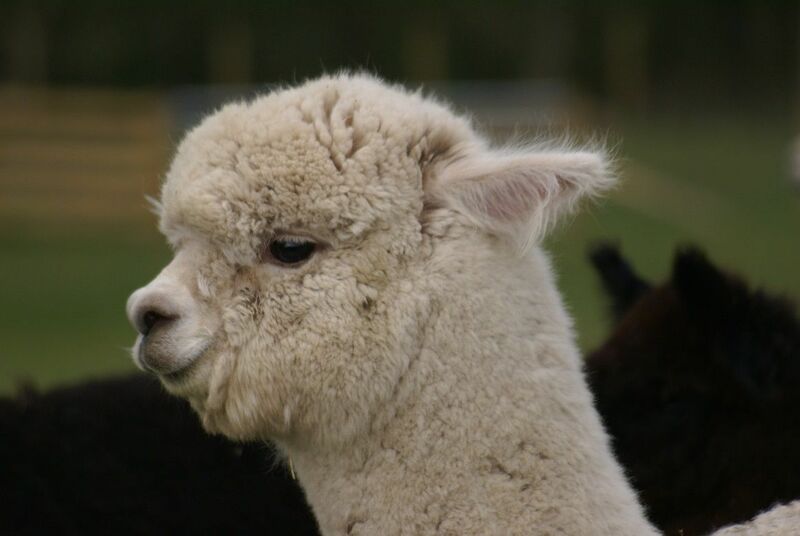 We didn’t take her to the National Show as she was young. However, she could have gone to the later one day shows…but I forgot to enter her. 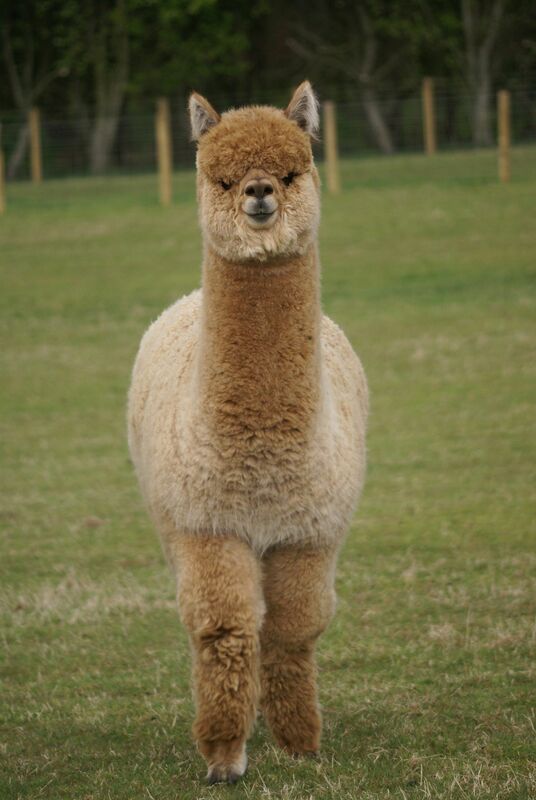 She will be an Intermediate now before she gets in the show ring! 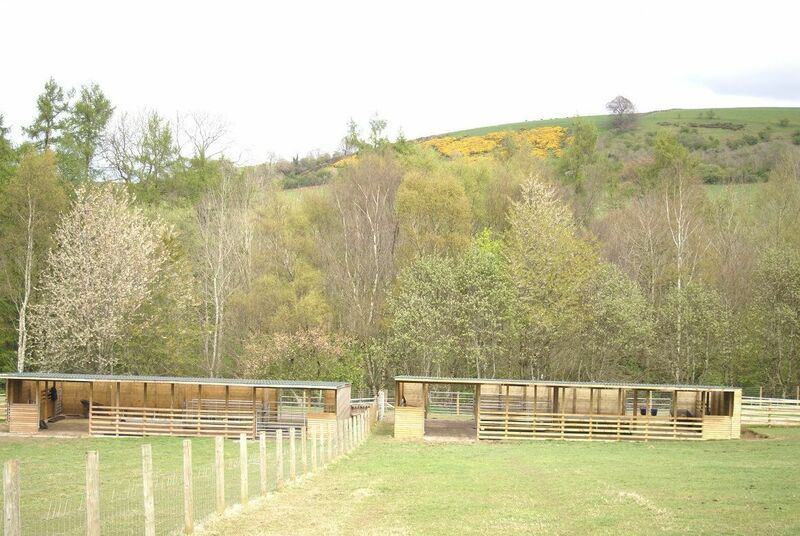 I like this photo showing how much diversity we now have at Beck Brow. Both breeds and assorted colours. Hopefully we are not a one trick pony! 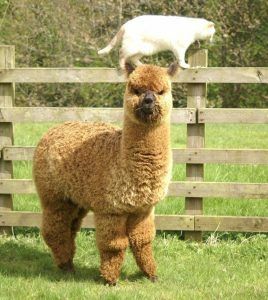 Hopefully when I next blog we will have some more 2017 cria. If you have managed to the end of this rather long blog…thanks for reading!